Please note you must be a registered parishioner to enroll your child in our Parish School of Religion Program. If you are new to the area and are wanting to join our church parish, please fill out our census form before submitting a Parish School of Religion form. The Parish School of Religion is also in charge of preparing students for First Communion and Confirmation. We are registered parishioners at St. Genevieve Catholic Church. We are not registered parishioners at St. Genevieve Church Parish. I would like to enroll my child in the class. I am aware that I must get a letter from the pastor at my Church Parish stating that my child can attend classes outside of my registered Church Parish. 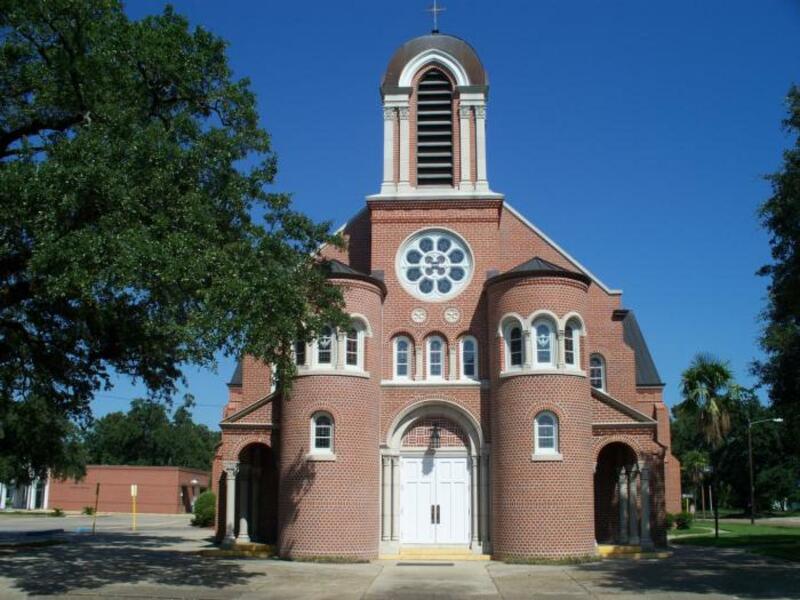 We are unsure if we are registered parishioners at St. Genevieve Catholic Church. Please check the correct box that applies to your child. My child was enrolled in last years program and is going in to one of the following grades next school year 1st grade, 4th, 5th, 7th or 8th grade. I am aware that my child will be using the same book as last year. The fee for classes will be $15.00. My child was not enrolled in the program last year. I am aware that I will have to pay a fee of $35.00 for the book and supplies. My child was enrolled in class last year but will be going into 3rd or 6th grade next year. I am aware that I will have to pay a fee of $35.00 for the next level book. My child will be enrolled in 9th-10th grade and the fee is $35 dollars. If you wish to pay using a card click on the link below this form. It will bring you to the website for online payment.